Clinical communication has a lot of moving parts. 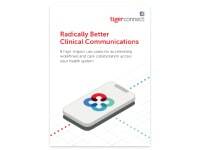 TigerText Essentials makes sure they work together.TigerText Essentials’ HIPAA-compliant messaging function allows you to communicate safely and securely with colleagues at the point of care from your smartphone, tablet or desktop. Keep messages private with fully encrypted, end-to-end, secure texting solution. Send high-priority messages that stay at the top of the recipient’s inbox and specify a unique alert for instant differentiation. 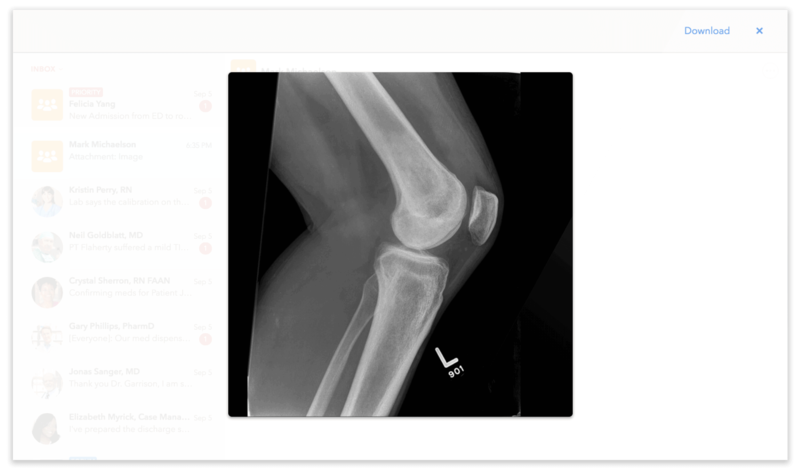 Data from clinical systems of record are centralized on one platform in real time. Initiate phone calls to colleagues with a single tap from a message thread or user profile. 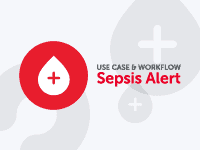 Messaging that maps to clinical workflows results in more efficient communication. Have messages automatically forwarded to another colleague when you are in Do Not Disturb Mode. Have open, ongoing forum discussions with colleagues on specific topics. Join or leave a Forum anytime. Know instantly when messages have been sent, delivered, and read. Set how long your message lives to dictate when messages will be automatically deleted. Securely converse with colleagues who do not have TigerText. Recall a message and attachments before or after it has been read. Create groups on the fly to improve collaboration, and even see which members have read your message and when. Securely attach photos, voice notes, PDFs, and other common file types, even right from cloud storage apps like Box, Google Drive, and others. 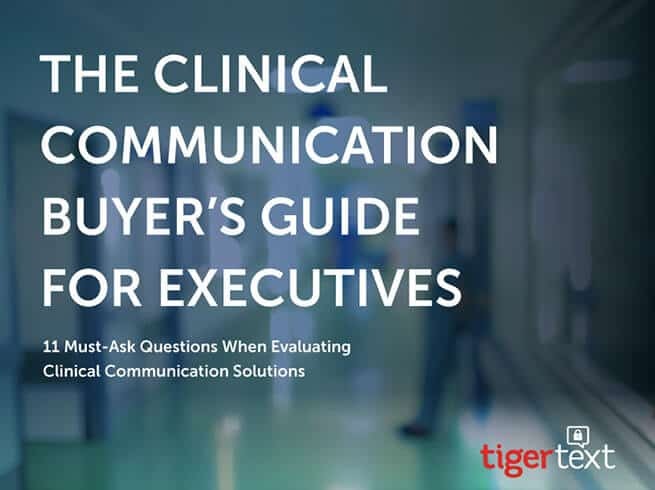 TigerText Essentials’ secure medical text messaging facilitates HIPAA-compliance and is HITRUST-certified, and allows healthcare clinicians and care teams to communicate securely via text messages from anywhere, at any time. 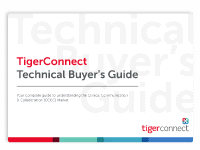 Maintain complete control over users, settings, and security policies through TigerText Essentials’ comprehensive administrative console. Quickly onboard users individually or en masse and immediately revoke access for lost or stolen devices. 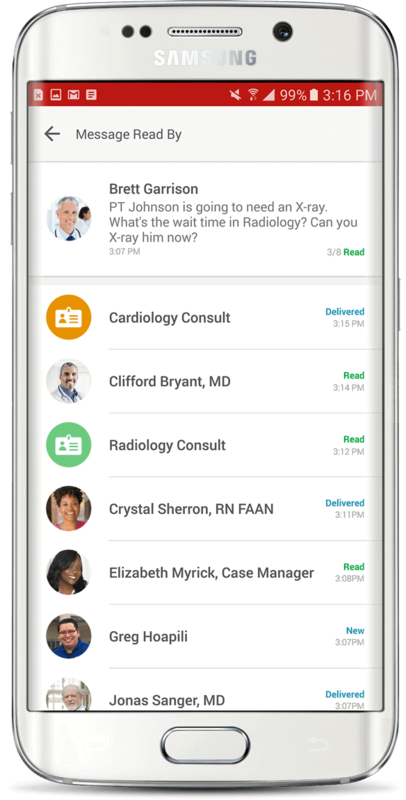 Enhance your TigerText Essentials experience with premium add-on features such as Message Anyone for texting individuals outside the hospital system, Message Archiving for retaining messages, or standard integrations such as answering services or pagers. 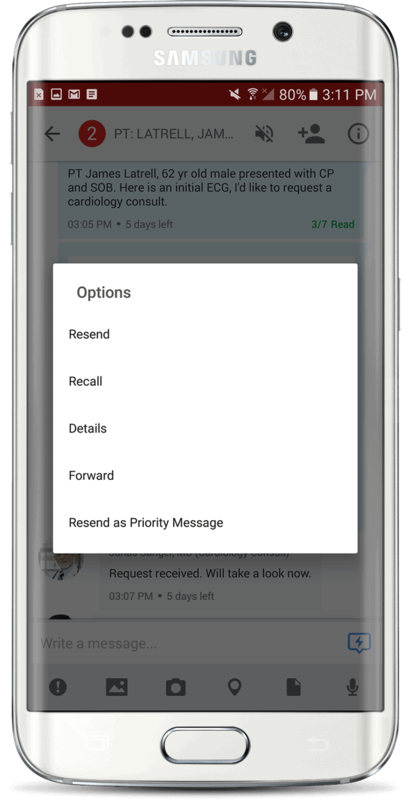 Secure healthcare messaging with administrative controls. 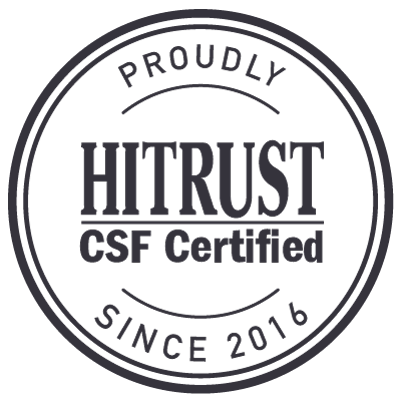 Ideal for organizations looking to meet compliance and avoid HIPAA-related violations.